A 33 Touch Real Estate Marketing Program will change your real estate career. 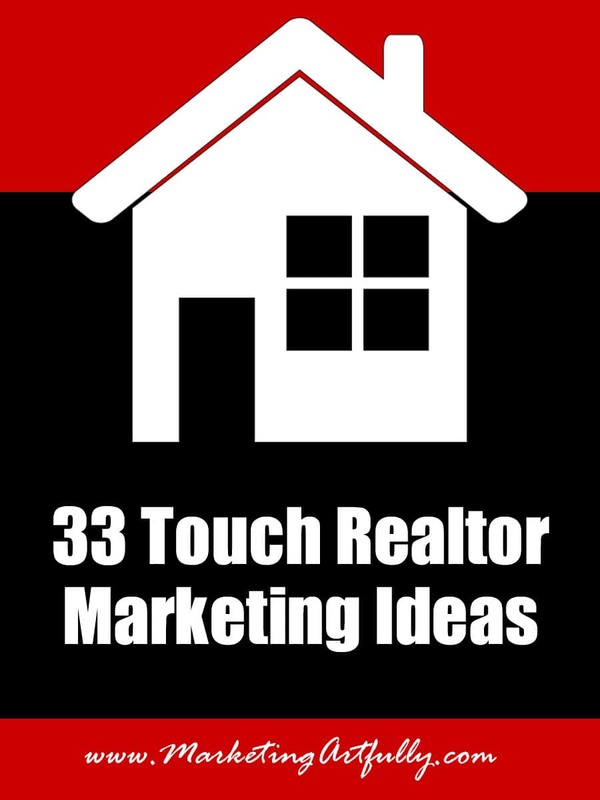 We have tons of FREE information for Real Estate Agents on how to use a 33 Touch Marketing Campaign to grow their business! So what makes us such a 33 Touch fan? We have used the 33 Touch tips and techniques in our old real estate business and work with lots of agents who are currently utilizing one or more of our products to gain market share, get more buyers and CLOSE more sellers with a constant contact program. 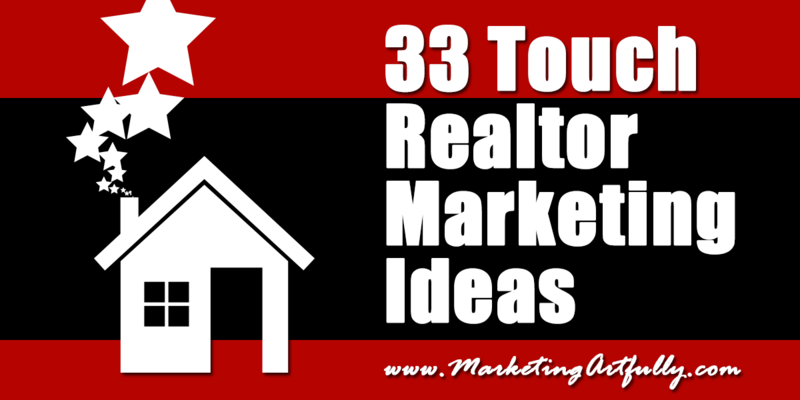 So what is a 33 Touch Real Estate Agent Marketing Program? Keller Williams recommends “touching” or contacting your database at least 33 Times Per Year (this works for ALL agents not just KW agents!). When I was an active agent in the Tampa Bay market I did this and the results were TREMENDOUS. Now I am not good at math so you will notice that anything I tell you about is actually a Thirty Six Touch – 3 Times a month for 12 months, but who is counting! Why should you mail and email and call? I had a really interesting conversation one day with some Real Estate Agents that follow my marketing info. One said she had gotten an email from me and kept forwarding it to herself so she could read it later – very flattering! Another said she deletes all my emails because she doesn’t have time to read all of them BUT she got a newsletter from me and read it cover to cover. WOW are those Real Estate Agents different – and I can guarantee your clients are really different too! You need to call and email and mail because you will connect with each person in your database a different way. 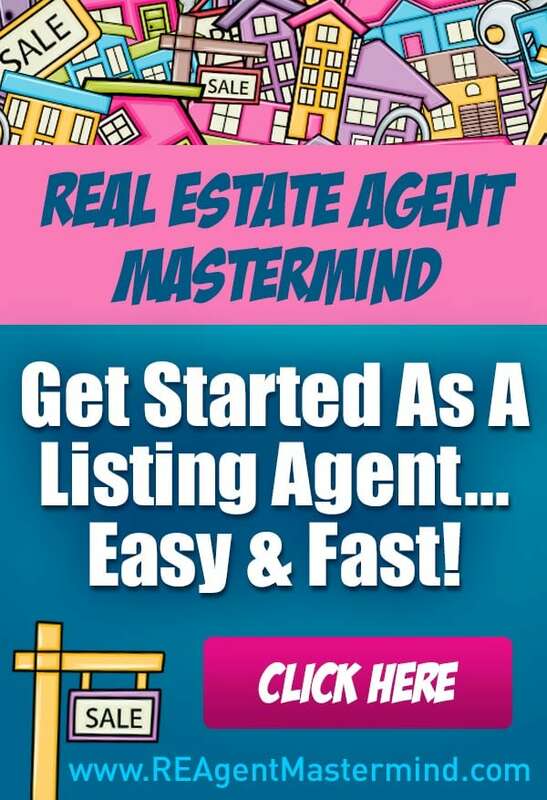 So what should you do to be successful as a Real Estate Agents? Contact your database each month by phone calls, emails, direct mail and other marketing methods. Here are some of my favorite things that I did – make sure to check back often as I will be updating this page as I go! Monthly newsletter – Generic (contained information about the entire market including absorption rates and number of solds and listeds, it had 2 ads for my listings and featured an article from a vendor so they could help with the postage cost) Please be careful not to include listings that are not yours and to follow RESPA rules for getting help with paying for postage! Fun postcards for branding – “Looking for a new pad?” – if you are not queen of corn like I am maybe skip this one! Walk around direct mail – I am cheap, I admit it! Sometimes I would walk my farm with my newsletter instead of mailing it. I put them in their door so they couldn’t miss it AND got to talk to homeowners while wandering around! There are A MILLION things that you can email out to your database. I never sent out just one email a month, generally I sent two – one informational and one with listings OR a copy of my newsletter PDF’d. Here are some things you can email and some places you can find info! Send info about what is going on locally with your market. Include real “feet on the street” info to combat all the doom and gloom in the news! Send out a just sold email with a story about how you helped them sell (do you see a theme here? DO NOT just send things that benefit you – make it interesting!!! Send out info on how to get your home ready for winter, for listing, for summer, for the holiday – anything home related is good – recipes are bad! Here are some of my favorite call scripts…. Good Morning/Afternoon, <contact>. This is <your name>. How are you today? I am making phone calls to spread the word that many scam artists have surfaced who claim they can assist people to restructure their debt and modify their mortgage. Well, if you do know anyone who is looking for assistance with their home loan, please make sure they thoroughly investigate the company they are dealing with. The Federal Trade Commission is currently investigating over 2000 complaints. No problem! And if you or anyone you know is looking to sell their home, I would be happy to assist and make sure they are up to date on everything that is going on in the market! Good Morning/Afternoon, <contact>. This is <your name>. I am just calling people to tell them that The National Association of Realtors is tracking an increase in pending home sales! This indicates that were looking at a possible upswing in sales activity in the coming months! Well, that’s good news! or What does that mean to me? etc. What this means is, if you or anyone you know is thinking about selling, now is a good time to take stock of the entire situation from home condition to financial situation and prepare to get out in the market! I would be happy to conduct a free, no obligation assessment if you would like to schedule some time for yourself or refer me to someone you know! Great talking with you, I’ll be in touch. Take care! 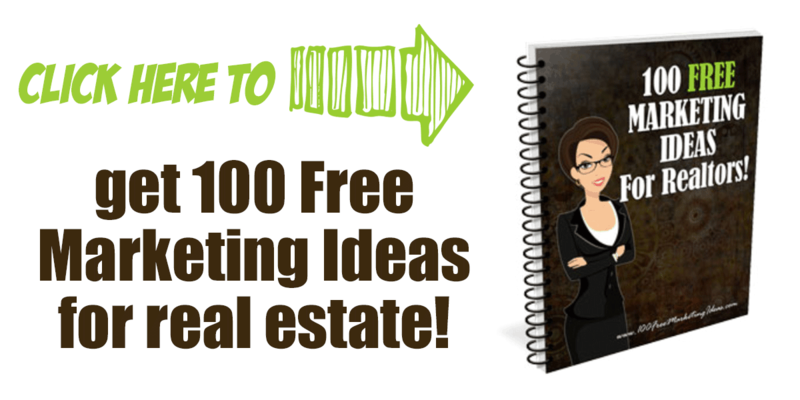 10 Ways To Get Your First Listing Client!